We’re committed to helping you achieve your potential. We are fast growing company in Southern India (Chennai & Madurai). We are looking for youth and energetic people in our organization. Allwell Solution is looking for Fresher’s / Experienced professionals for a variety of roles in all our process. 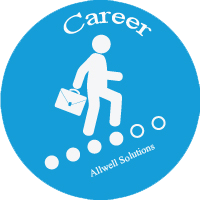 Send your profile to hr@allwellsolutions.com for exciting career opportunities.